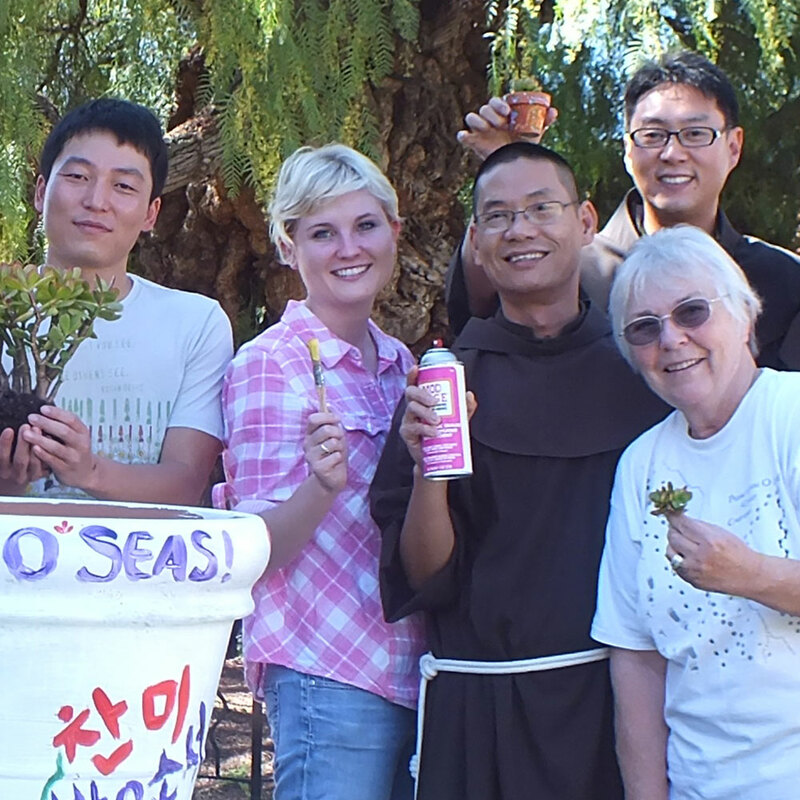 Our students are lay and religious men and women who are excited to study and share the Franciscan vision with the world. Find information here about some of the spiritual and practical resources available to current students. 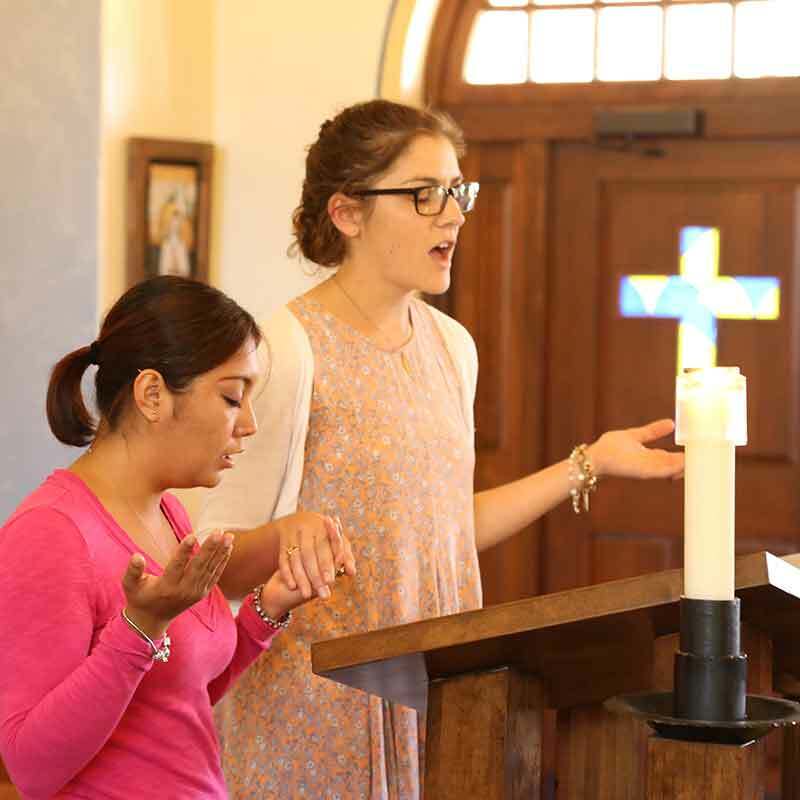 The Spiritual Formation program is viewed through the lens of Franciscan spirituality, and includes the Rule of Life program, faith sharing groups, retreats, liturgical prayer, and referrals for spiritual direction. 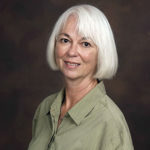 The Spiritual Formation Director advises students about individual formation plans that will nourish spiritual growth, a spirit of justice and peace, and the relationship between culture and faith. For students in the professional ministry degree program (MDiv), creating a spiritual formation plan is an integral part of their program. 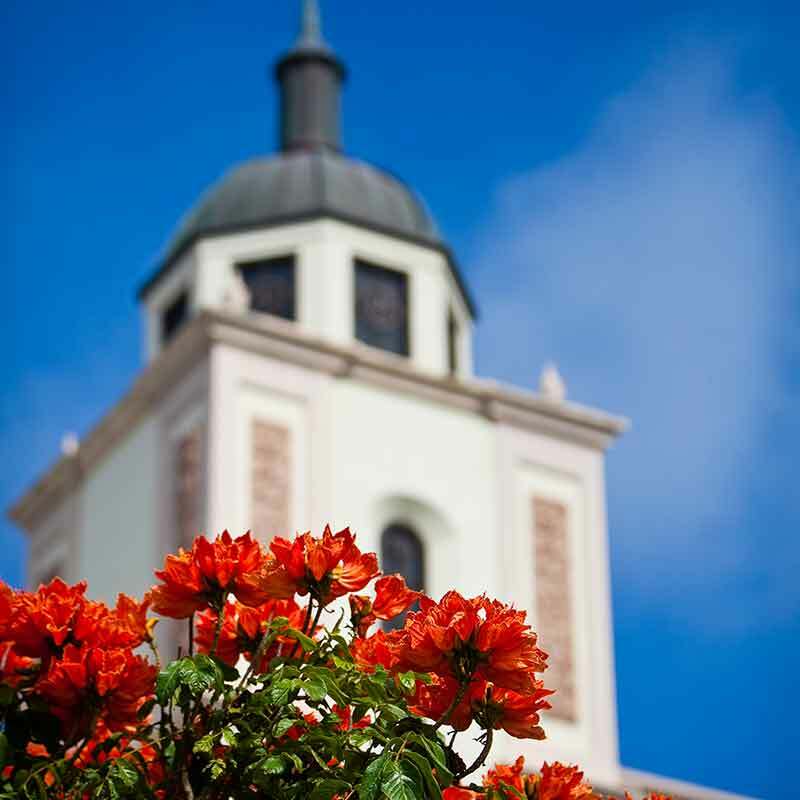 The Franciscan School of Theology is proud to be in service and curricular affiliation with the University of San Diego. Our relationship broadens the educational, research and extracurricular opportunities available to our students, and provides us with the latest in educational technology. Career development, health insurance, bookstore, Blackboard training, links to local places of interest, and more. If you haven’t found it elsewhere, it might be here. Handbooks, forms, and the FST Catalog can be found here. 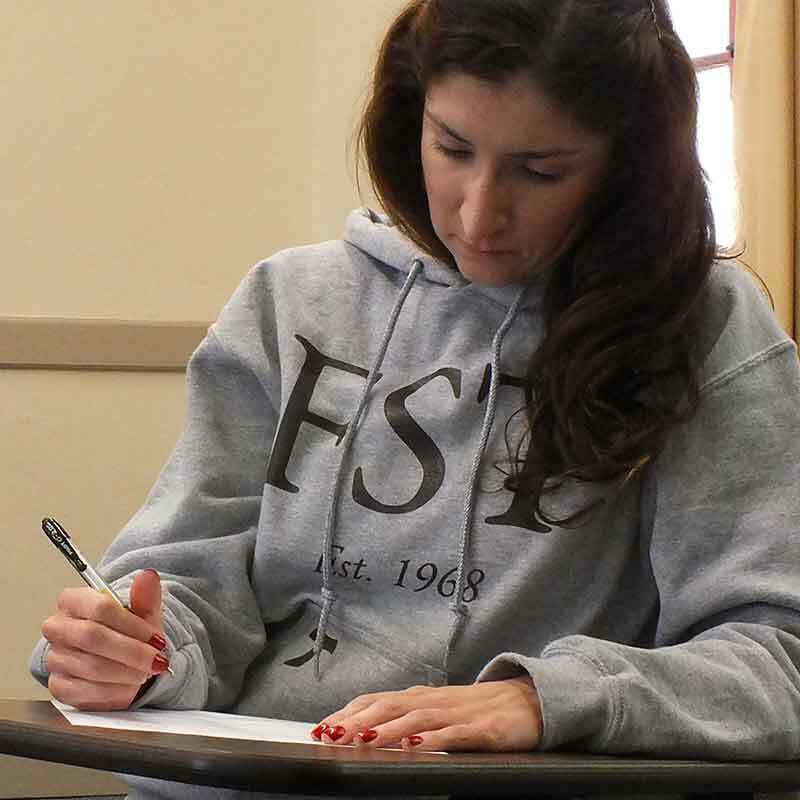 Additional forms and worksheets for members of the FST community are available through the MyFST portal. Blackboard Olé is the learning management system used at the Franciscan School of Theology. Blackboard provides a set of online tools to enhance student learning. Faculty can provide digital content for courses including syllabi, lectures, announcements and videos. Students can access and download digital resources, participate in discussions, and submit assignments. Other tools are also available. Login to Blackboard here, using your USDOne credentials.